In the past decade, bike share programs have grown in popularity around the world. It’s no surprise considering bike shares are accessible and affordable — they allow users to avoid traffic, decrease pollution and skip public transportation. 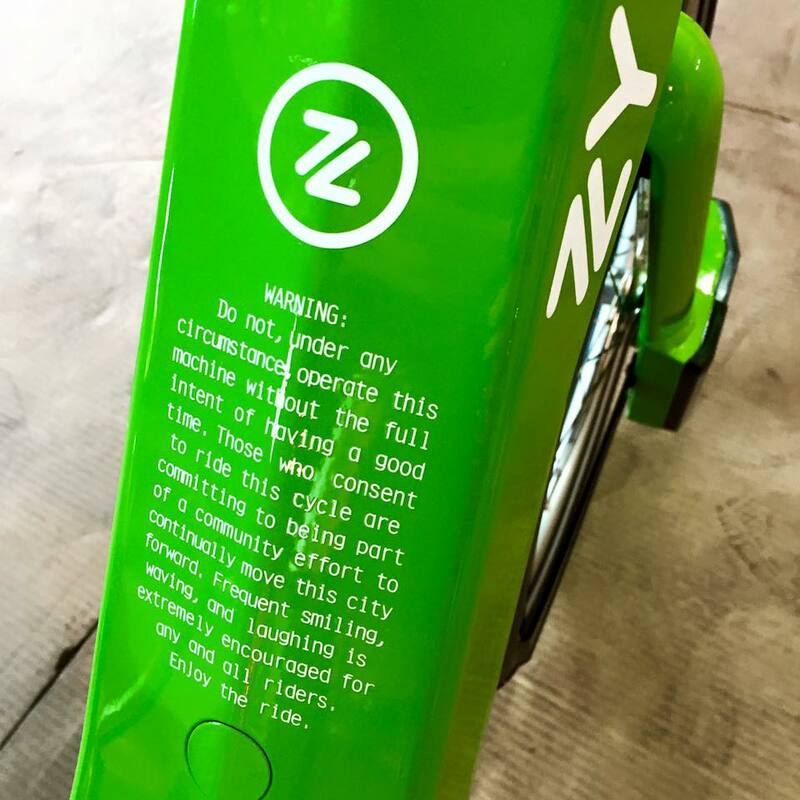 Thanks to REV Birmingham, the Magic City is now sporting Zyp bikes. This new way to ride is partially electric, giving you that extra kick you need to get around the hills of Birmingham. 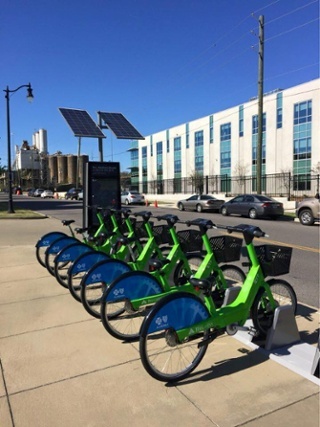 With 40 docking stations and 400 bikes, the Zyp system has done a remarkable job of contributing to the revitalization of downtown Birmingham and the ease of getting from one area to another. So, how does it work? Well, there are a few options. 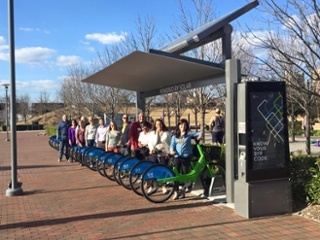 The membership option is $75 per year and allows users to rent a bike whenever they feel it’s time for a ride. When checking out a bike at a charging station, members are given 45 minutes to cruise around town without incurring additional charges. Don’t think this limits your ride time, though — you can always check in your bike and take out another one, and the 45 minutes restarts. Beyond that, if you don’t feel like monitoring your time, no problem. A small fee allows you to extend that joy ride without worries. Occasional Zyp users are folks that want to rent a bike for a few hours or days without a long-term subscription. As an occasional user, you decide whether to check out a bike for 24 hours ($6) or a week ($20). Each docking station has a kiosk with an easy-to-use credit/debit card system. You can also make stops along your route, outside of stations, by using the secondary lock on the bike. As with the membership option, there’s a 45-minute time limit that can be restarted by checking out a new bike. With the occasional membership, there will also be a $75 hold on your card for the duration of your casual occasional use to ensure that the system is used appropriately. Zyp Company Partners are able to offer their employees discounts on annual memberships — the discount amount is up to the partner’s discretion. The package also includes promotional material to inform future Zyp users within the company about what Zyp is and how to use it. This option showcases Zyp’s presence in the Magic City. Working hand-in-hand with local organizations allows more of Birmingham’s inhabitants to utilize this new public resource. 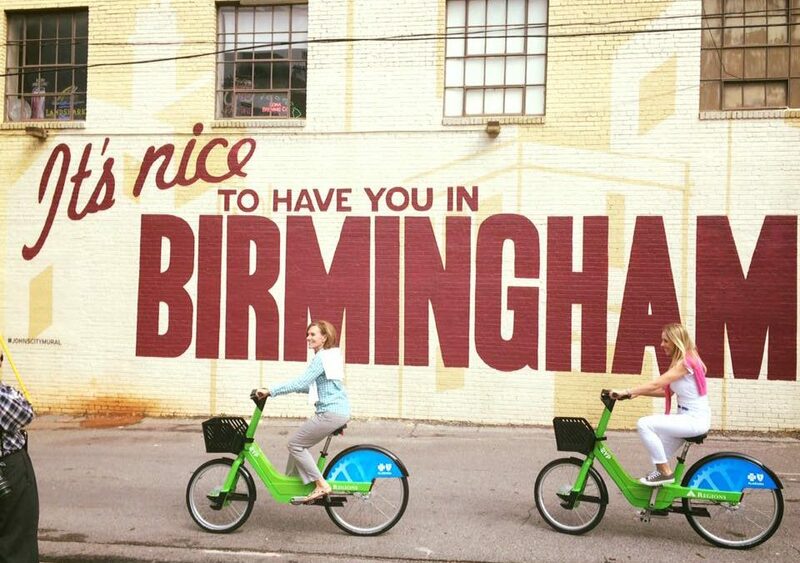 For more information about bike share in Birmingham, contact Zyp at 844.ZYP.BIKE (205.997.2453) or info@zypbikeshare.com and they’ll set you up with a Zyp!